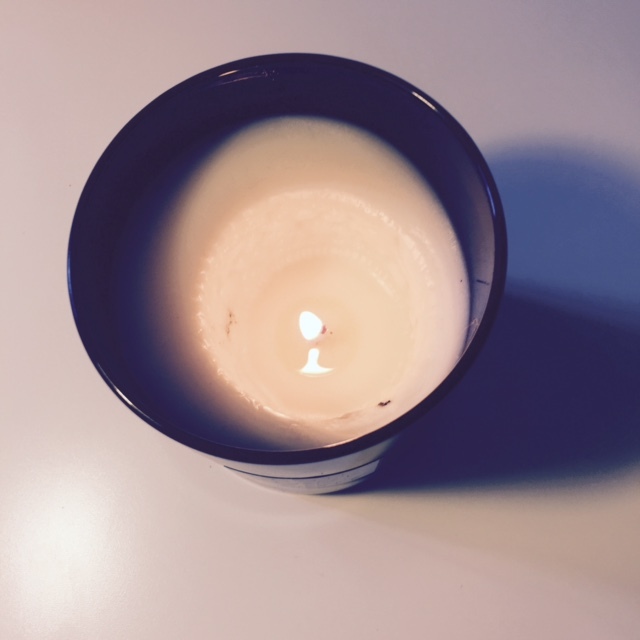 Firstly apologies as I haven’t done a candle of the month post for so long now! 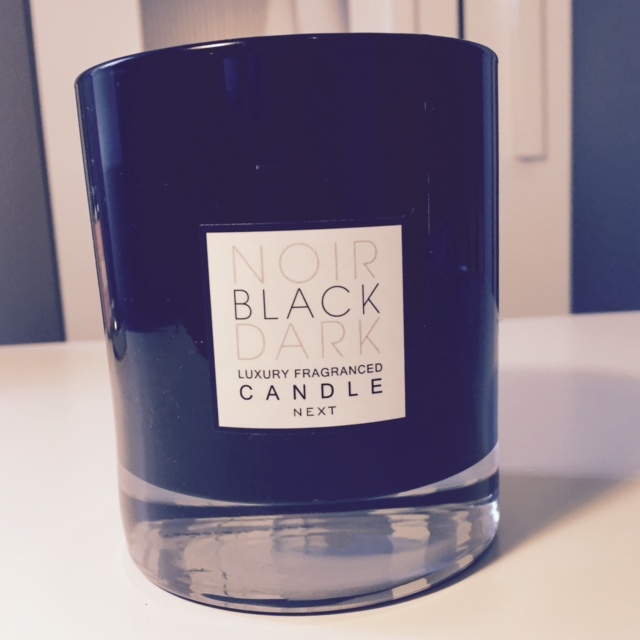 I have so so many candles so I don’t know why but Im back and ready to share this months favourite. If you didn’t already know I recently graduated from University (Yayyy) and as a little gift my auntie kindly bought two lovely candles from Next. I have one in my bedroom that I am yet to use and this black one in my living room. It smells like the way you want your home to smell! You know like really fresh, clean and homely!! I really love it, it burns quiet well and I think it was okay priced with it being from Next as their home wear is usually well priced and great quality too. I think they both made a lovely gift and I think I would consider picking up more in the future for myself or as a present.